These are not the only deals you will see, but certainly some of the best deals we offer all year. We are offering some fantastic discounts on all of our Bullfrog Spa Hot Tub Floor Models. Don’t miss this great opportunity for savings. 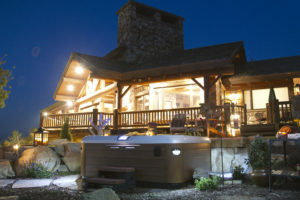 Bullfrog Spa Hot Tub Floor Models discounts start at $500 and go up to $1500. 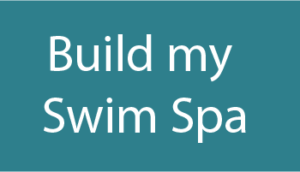 If you are not familiar with Bullfrog Spas you owe it to yourself to find out more. 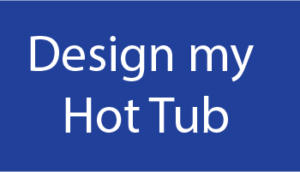 We can honestly say that this is the best hot tub for you because you can personalize it to be exactly the way you want it. Learn more here.